Including the counties of Herefordshire, Shropshire, Staffordshire, Warwickshire, West Midlands and Worcestershire. Just to confuse the unwary, the English West Midlands is a region that also includes a county called the West Midlands. The West Midlands (county) is largely urban and includes Britain’s second city, Birmingham – so it’s in the West Midlands twice. Don’t let that put you off. The region very roughly corresponds to the old Saxon kingdom of Mercia. This explains why you’ll see police cars that have ‘West Mercia Police’ on them; ‘West Midlands Police’ of course operate only in the West Midlands – but not the county. It’s very straightforward. You’ll also come across the expression, ‘the Black Country’; this has no administrative meaning nor, from what I can make out, any fixed boundaries. But it refers mainly to the conurbation of the West Midlands and is so called either for the coal seams that run through it or the amount of soot and grime that was generated by factories – maybe both. In any event, the urban centres of the West Midlands were at the forefront of Britain’s industrial revolution; Birmingham – manufacturing; Wolverhampton – brass; Stoke on Trent – home of English industrial pottery. The local football team is known as ‘the Potters’, in recognition of local heritage rather than style of play. The region is famous for its brewing. Then there’s Ironbridge in largely rural Shropshire – known as ‘the birthplace of the Industrial Revolution’ and a World Heritage Site. To the south, there’s Coventry – a medieval wool and cloth centre, later morphing into motor manufacturing and famous for its modern cathedral, the old one being destroyed by bombing in the Second World War and its ruins left as a memorial. Coventry was also the home of the legendary Lady Godiva – her statue stands in Broadgate. Shrewsbury, Warwick, Stratford upon Avon, Hereford and Worcester are all ancient towns to lose yourself in, but the whole region is packed with heritage – castles, battlefields and more besides. 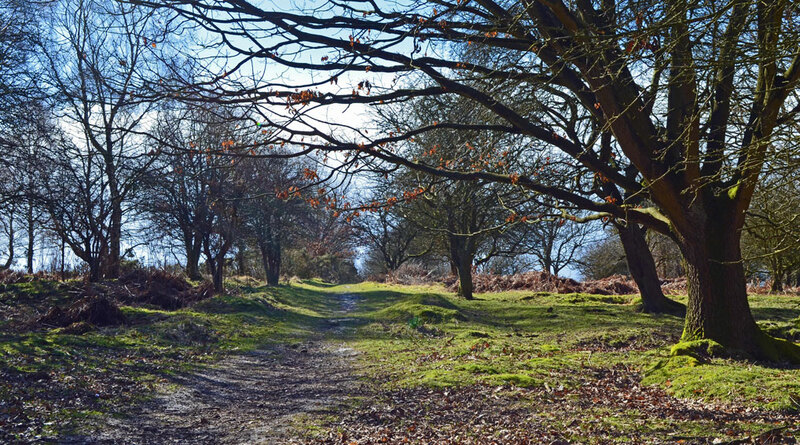 There’s stunning country – Cannock Chase, the Malvern Hills, the Shropshire Hills and the western border with Wales, traversed by the ancient Offa’s dyke. Then the eastern part of Staffordshire borders the Peak District National Park. This is the birthplace of Elgar, ELO, Ozzy Osbourne, Shakespeare and Cadbury’s chocolate; where will you to start?! The national rail network easily links all of the major towns in the West Midlands with London, the north west (and Scotland beyond that) and the south west. Travelling east-west is a bit more of a challenge in my experience. Britain’s motorway network appears to converge around Birmingham – the M6 to the north west (and joining the M1 north of London); the M5 to the south west (joining the M6 at ‘Spaghetti Junction’); the M45 and M69 to the East Midlands. The M5 and M6 around Birmingham and the M6 near Stafford and Stoke should be avoided at peak times, if possible. The M6 toll is a good (though relatively expensive) alternative to sitting in traffic on the M6 above Birmingham and Wolverhampton. The Warwickshire countryside is lovely, with some fine villages. And, quite frankly, the views from the M5 west of Birmingham are rather like a kid’s country patchwork play mat. 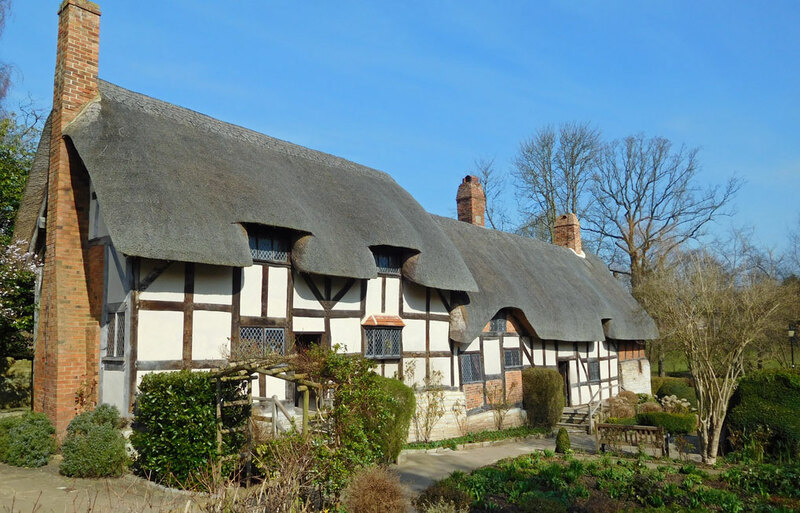 Or, just meander through Herefordhire and spot the black and white timber-framed houses.